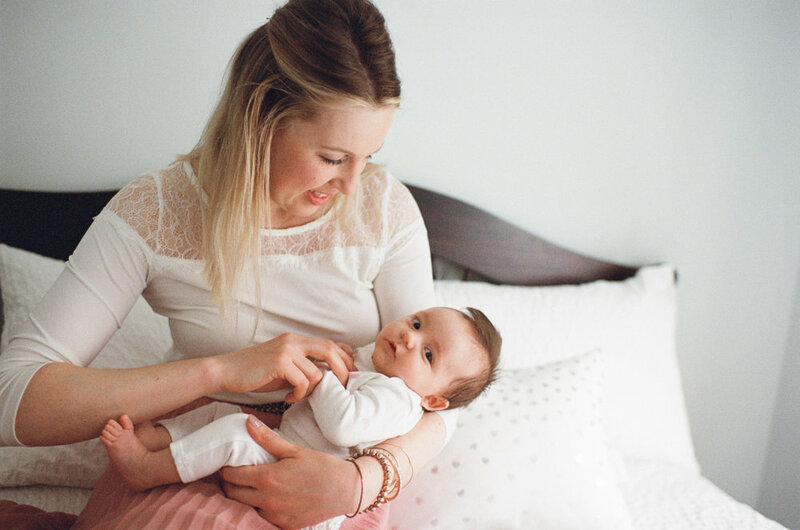 Pam, a stunning mom to two little ones under two shares her journey into motherhood in a candid and admiring way. Her reflection in witnessing the pure love her little ones have on the world pulls on my heart strings. Every parent can agree there is nothing more beautiful than seeing a child take on a new day with a smile! On the flip side, communication skills are off cue in the early years and parenting frustrations reach an all time high. I can really relate to the crying fits in raising my own children. Seeing them displeased and how their emotions are easily effected can really make it difficult to leave the house most days. In January I hosted my annual Family Day Giveaway! 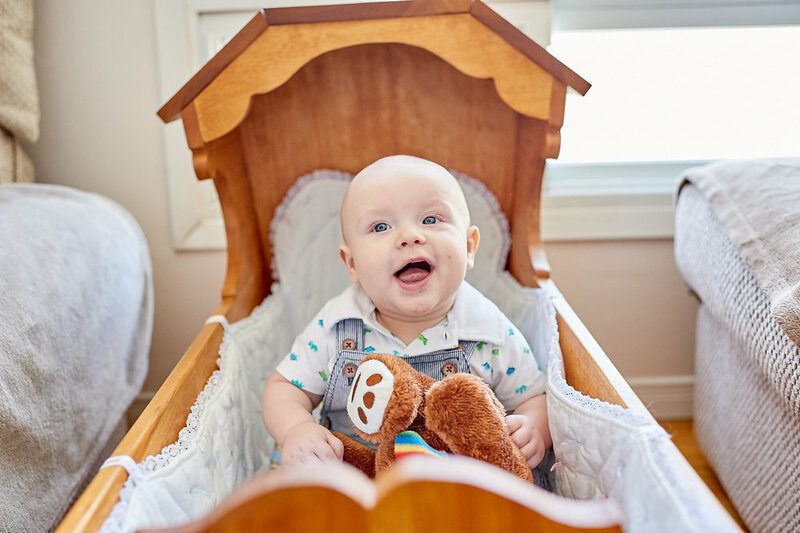 Today I am sharing the first of three sessions in documenting the growth and change of sweet little Roman and his family who where the winners of a year’s worth of photos! It’s a pretty special gift to see the changes of a little one over the course of a year and I hope you enjoy following along watching Roman grow! Here he is at 7 months old.